May 23, 2018 - Like us now! 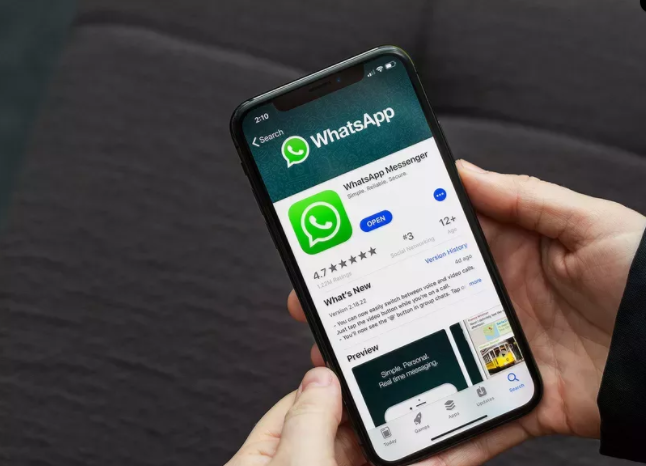 The world’s most popular chat platform WhatsApp has been adding a lot of new features in its application since the start of 2018. 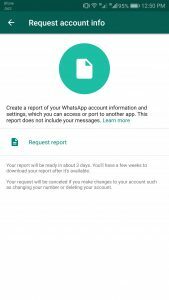 With this latest feature of WhatsApp, users can now request a report for their account information and settings which lets them download all the account data of WhatsApp. This feature is called the “Request Account Info” feature and has been adopted from Facebook and Instagram since both the platforms let you download all your user data. See also, WhatsApp rolls out a new feature for group chats. 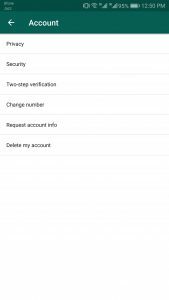 How to request account information? If you want to use this feature, follow these easy steps, demonstrated in the screenshot as well. Go to WhatsApp Settings menu. 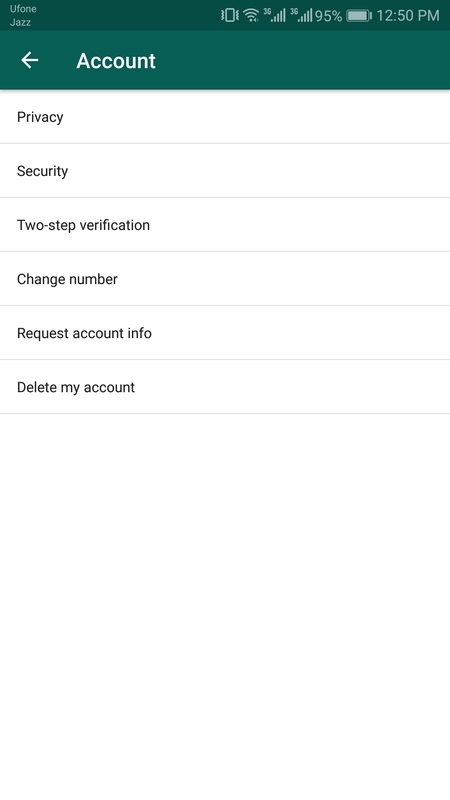 Select “Account” in the WhatsApp menu. Select “Request Account Info” in the Account menu. 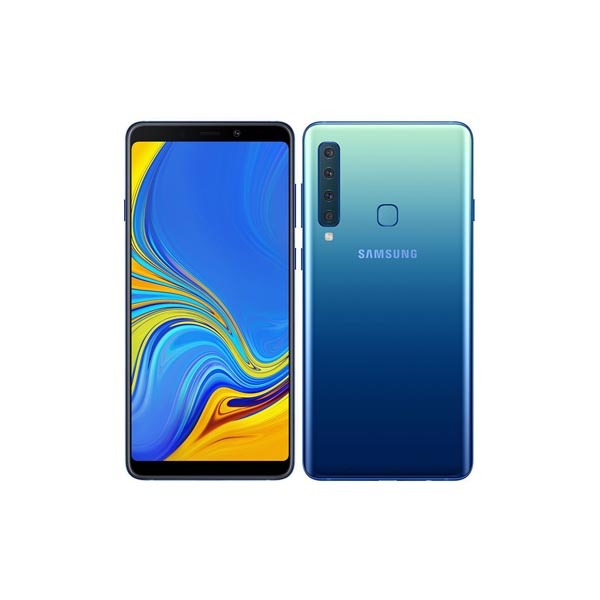 Once you request for the report, then it will be available for download in 72 hours. See also, 3 WhatsApp hacks to turn you into a messaging master. 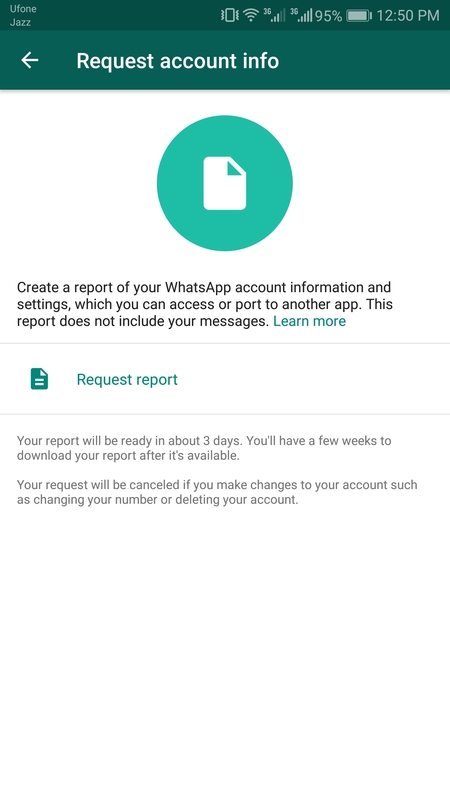 Whatsapp says that the report will be canceled if the user makes any changes in their account. Changes such as deleting their WhatsApp account or changing the phone number.